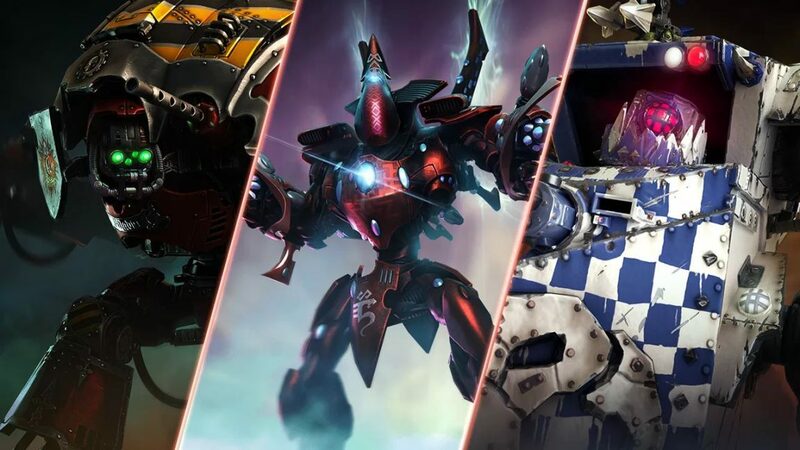 Warhammer 40,000: Dawn of War 3 players are receiving a free content update next week. 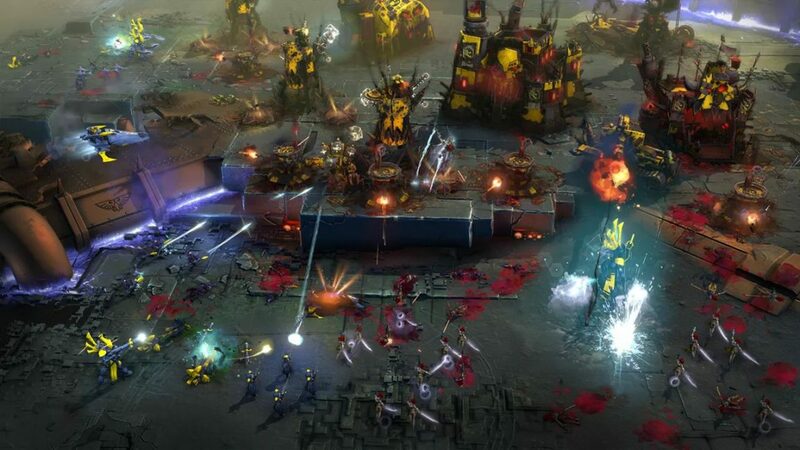 Along with new Skins and Doctrines, the Warhammer 40,000: Dawn of War 3 Engines of Annihilation update also includes a new map and mode. Annihilation with Defenses will give you a head start in base protection. Faction-specific turrets will defend your base from predetermined locations, buying you time to build up your army. In Annihilation Classic, you don’t start with turrets but you can still build them if you’ve taken one of the new doctrines. New Doctrines – Buildable Turrets: Speaking of turrets, three new doctrines – one per faction – will be added and unlocked for all players. Pick this as one of your three doctrines before a match, and you can build defensive turrets wherever you need coverage. Better yet, these doctrines will be available across all multiplayer modes and maps, not just Annihilation. All existing multiplayer maps have been retrofitted to play host to Annihilation showdowns, but there’s also the Mortis Vale being released, a fresh battleground designed to shine in this new mode. Its gothic atmosphere sets the tone for war, and its open design allows for strategic assaults. Mortis Vale will be available for both 2v2 and 3v3 matches across all modes. 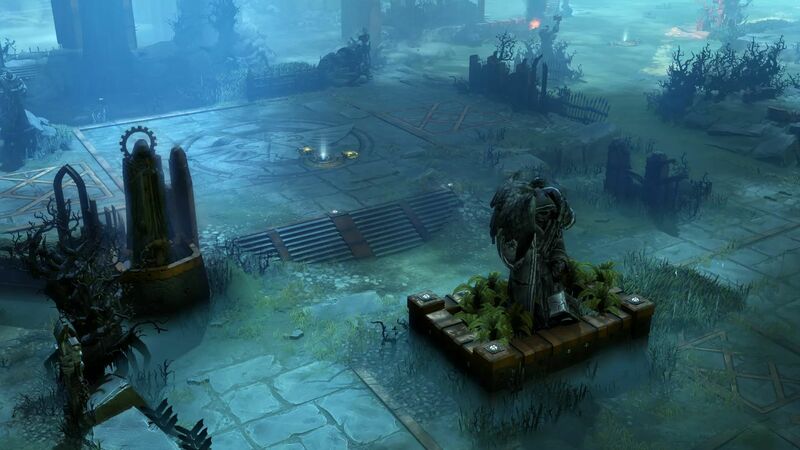 Warhammer 40,000: Dawn of War 3- Engines of Annihilation will be released on June 20.